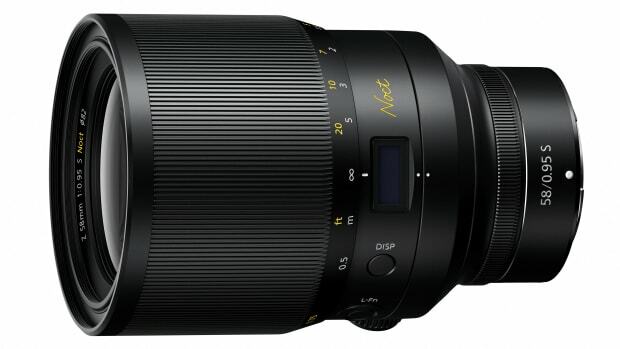 One of the most special Nikon cameras in the world is going up for sale at the upcoming WestLicht auction and if you&apos;re a serious camera collector you&apos;re going to want to do anything you can to have this in your collection. 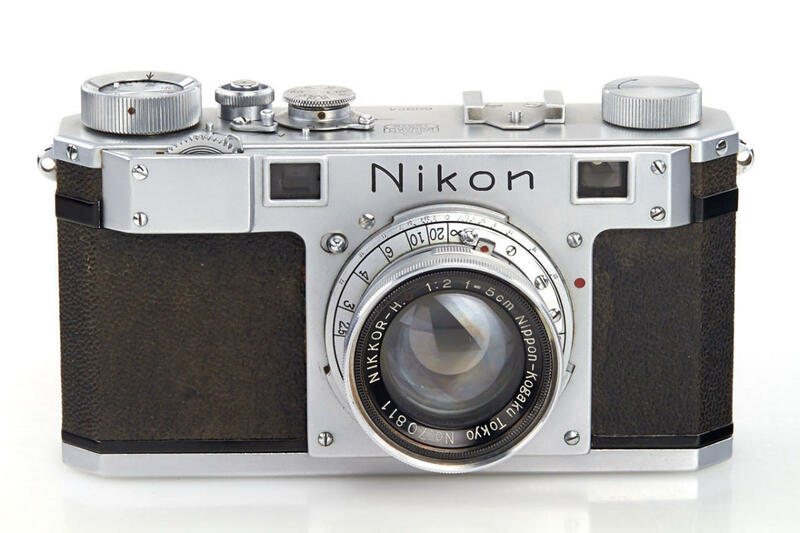 This 1948 Nikon I rangefinder is said to be the earliest known surviving production Nikon in the world. 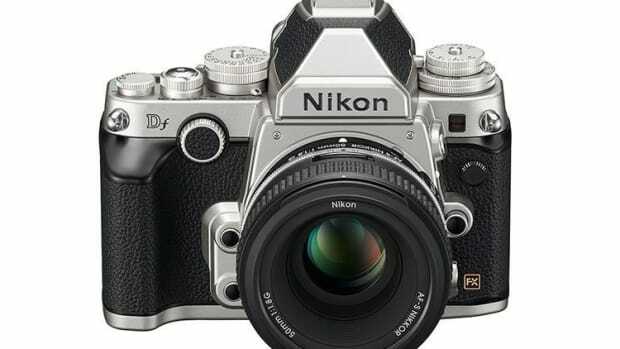 It is one of two cameras produced in April 1948 and is the third of all Nikon production cameras. It also includes an original Nikkor-H 2/5cm no.70811 lens and the camera itself is in original condition. 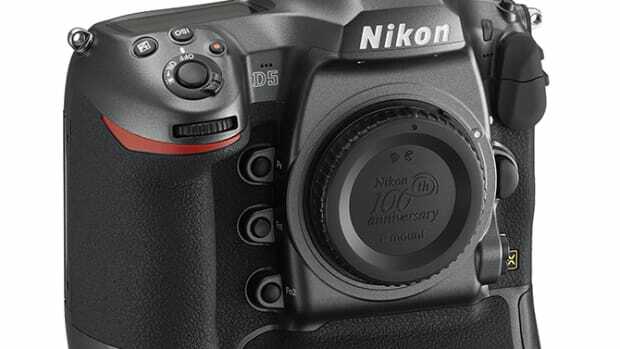 The camera is estimated to go for almost $200,000 and will go on sale on November 19th.